Tax included Delivery time can vary but will be informed. A patented current feedback headphone amplifier for high demands. The pcb has two layers. It's an unpopulated pcb.  The product will be produced when ordered. The delivery time will be announced. Input LP-filter if you have problems with RF interference (you should have a filter though). 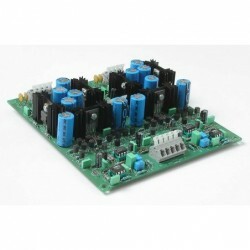 High quality power supply with large smoothing caps. No transformers on the pcb. Fits any headphone (except for electrostatic of course). This design is protected by the US patent 5097223 but Analog Devices gives permission to build this amp for personal use. Those of you who want to read the patent, send me a message. I have a pdf file of it. I have negotiated with Analog Devices about a permit of manufacturing pcb's in a small scale and this is now solved. 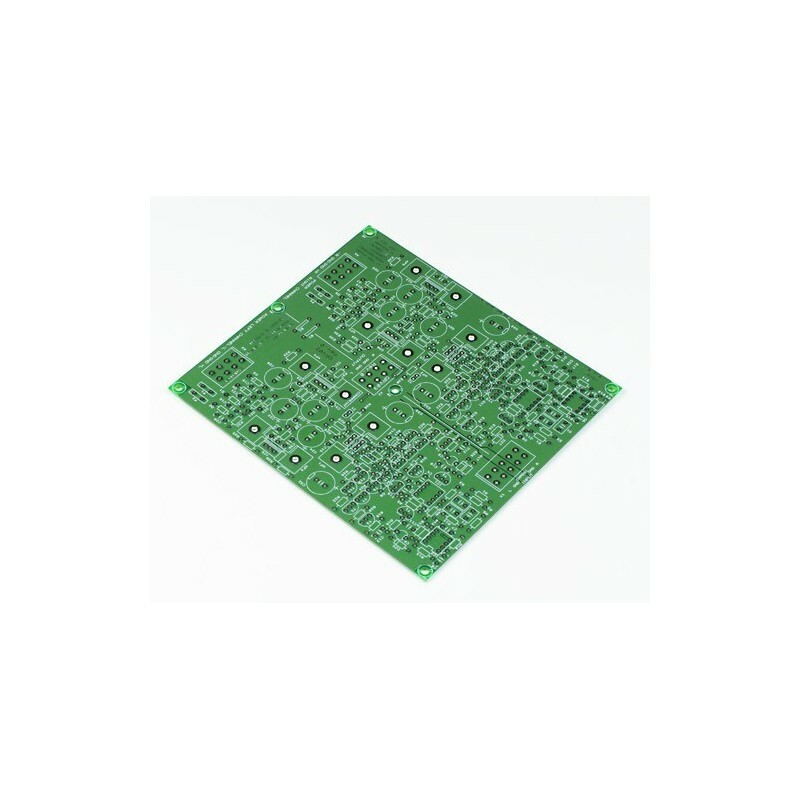 This means that pcb's bought from me can't be used in a commercial product. If this is the case license must be obtained from Analog Devices.